‘Art is not something you do totally on your own’ (Dagoberto Rodríguez Sánchez, Conversation / Interview with Los Carpinteros, 8th Havana Biennal, 2003). 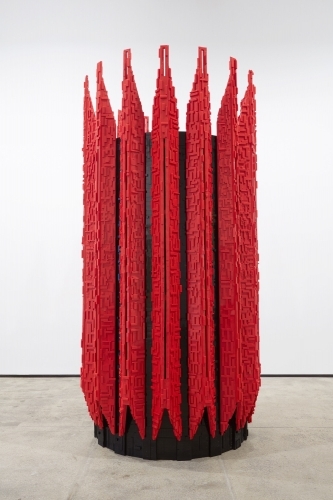 Edouard Malingue Gallery is thrilled to announce the first solo show in Hong Kong, and more widely in Asia, of the infamous Cuban-born collective, Los Carpinteros (est. 1991). 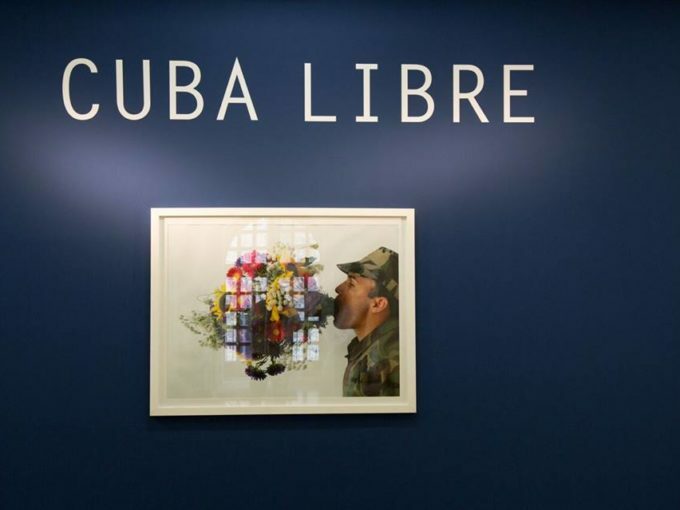 Based between Cuba and Madrid, Los Carpinteros are at the forefront of Latin American and International art and are widely recognised for their artwork, across multiple mediums, that wittily distorts commonplace objects to address the social issues of their native Cuba and today’s wider world. Presenting a range of their works that negotiate the space between the functional and the nonfunctional, the gallery will display a series of large-scale drawings that depict edifices and mappings as well as five sculptures, or ‘reading rooms’, which are prototypes for their impressive architectural constructs that have been exhibited around the world. 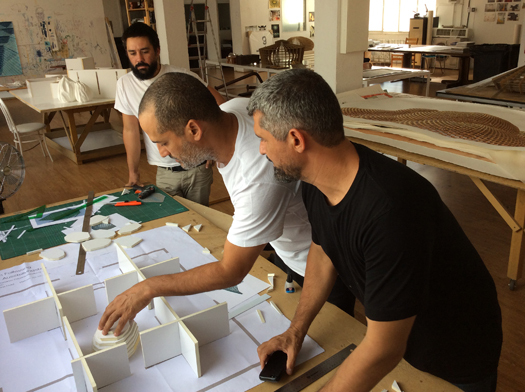 The highly anticipated project exemplifies how Los Carpinteros create conscientious responses to places, spaces and objects, to address how they have been conceived, built, used and abandoned. Established in 1991, Marco Antonio Castillo Valdés (b. 1971) and Dagoberto Rodríguez Sánchez (b. 1969) came together in Havana as artists who noticed a national artistic brain drain resulting from the 1980s Pax Americana and a crumbling Soviet Union. 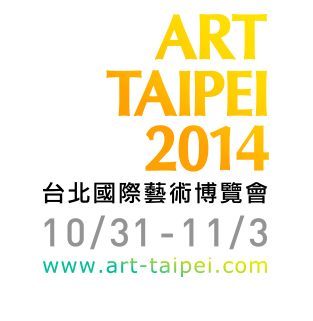 Wishing to resurge Cuban artistic practice, they came together to discuss, observe and make works. From this initiative their ‘equipo’, or team, was born as they remarked that what they created was a collaboration, which stemmed from their shared ideas and aims. 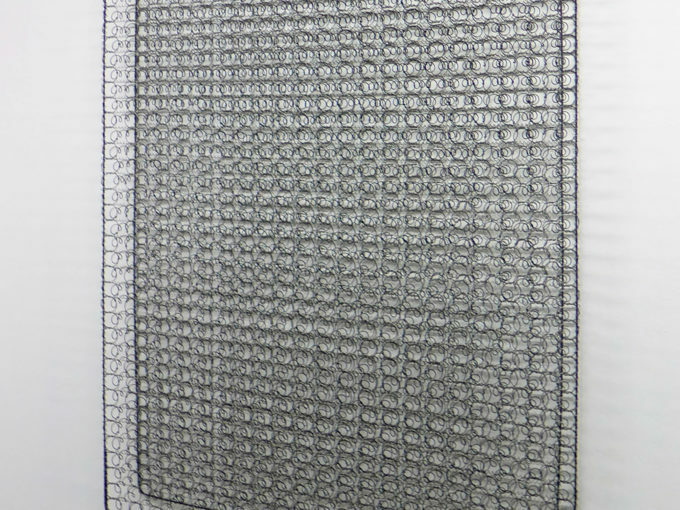 As a collective, they observed and mentally digested the forms and functions of what they saw around them and presented ordinary objects in novel forms that were intelligent and brimming with humour and wit, the idea being to displace the given and alter that which is immediately recognisable. 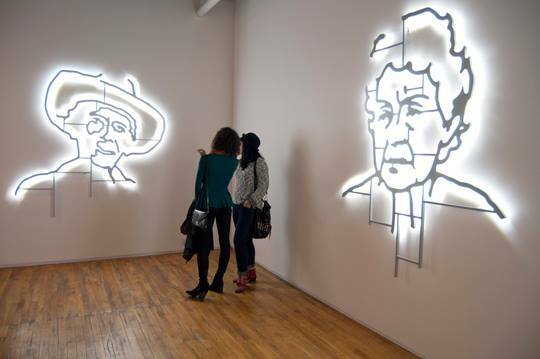 The drawings and sculptures displayed at Edouard Malingue Gallery are testimony to this playful yet socially-conscious alteration of the ordinary. 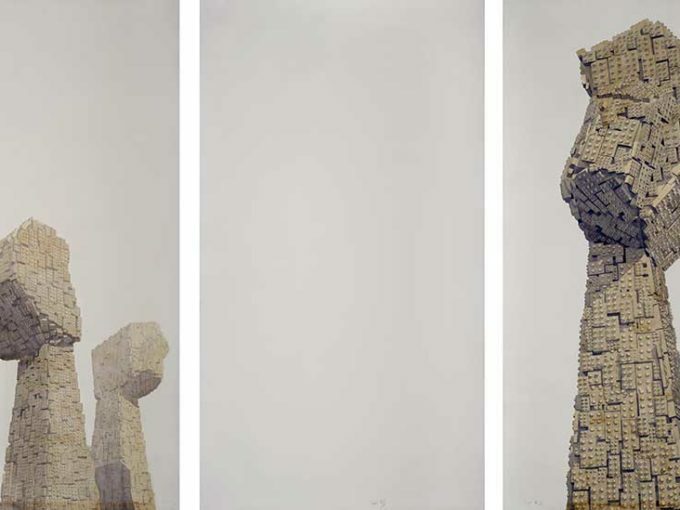 The triptych Avenida (2011), for example, is a monumental watercolour drawing that depicts, as inferred from the title, an Avenue. The road and buildings are not paved of bricks or concrete though, but rather light teal lego pieces. 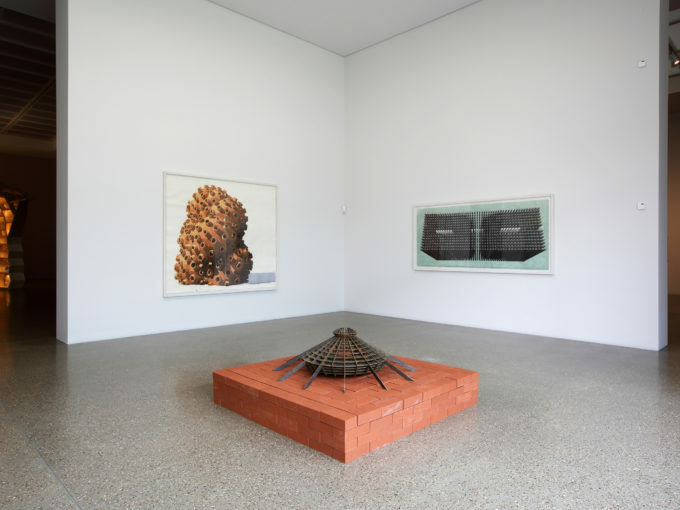 Despite the material’s associations with childhood constructs and playtime, the passage has an Imperialist and even Communist air, with its slanted angle, expansive space and rising buildings. Yet, the surfaces are uneven leading to a sense of dereliction and the blocks are monochrome, which makes the avenue geographically indistinguishable. The other drawings exhibited bear an even greater three-dimensionality, presenting mappings for configured alternative spaces or areas. These works, with their peaks, troughs and digital allure, exemplify how beyond their witty reinterpretations, the artistic ‘equipo’ place themselves at the intersection of art, design and architecture. 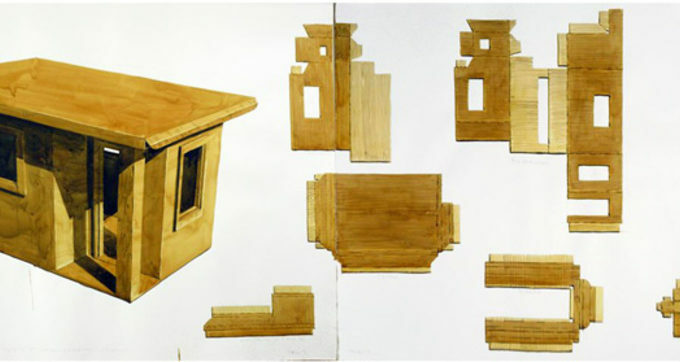 Exemplifying this cross-over in Los Carpinteros’ practice are the ‘reading rooms’, of which five protoypes will be on display at the gallery. Built with fine slabs of wood that intersect each other to create a finely manufactured skeletal architectural construct, they demonstrate how the artists are not only concerned with depicting buildings and space, but also creating it. Most iconic of them all is Güiro (2012), which was built in life-size form and exhibited to popular acclaim at Art Basel Miami Beach 2013. Oval in shape, this construction was inspired by the ubiquitous Cuban percussion instrument of the same name made from a dried hard-shell troprical fruit invented by the pre-Colombian Taíno inhabitants of Cuba; it served, however, as a bar upon construction, a place where people could meet and chatter thereby creating their own acoustic reverberations. Also on display will be the Sala de Lecture Ovalada (2011), which translates to the Oval Reading Room, and derives its form from the architectural panopticon (often used historically in prison design, including in Havana). Once again the artists demonstrate their knack for transformation converting the devised space into a set of intricately assembled wood bookshelves that curve into an enclosed area for reading and storing books. 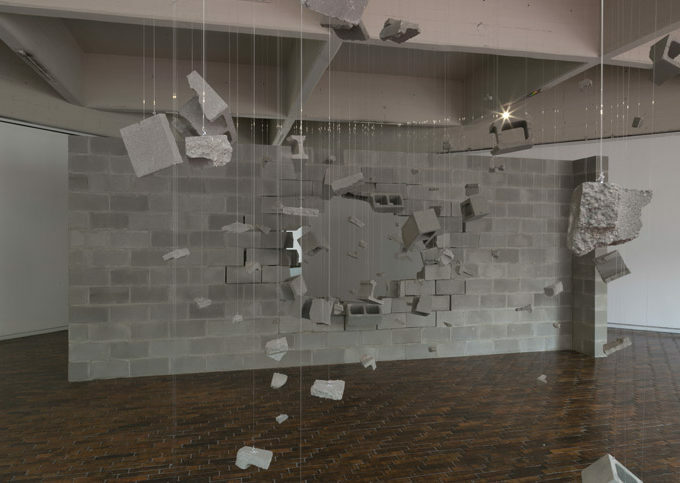 In considering the complexity of Los Carpinteros’ works, how they relate to our world and what we know, one may turn to Michel Foucault’s notion of ‘heterotopia’ elaborated in ‘Of Other Spaces’ (1967). As defined by the French philosopher, heterotopias are places and spaces that function in non-hegemonic conditions. 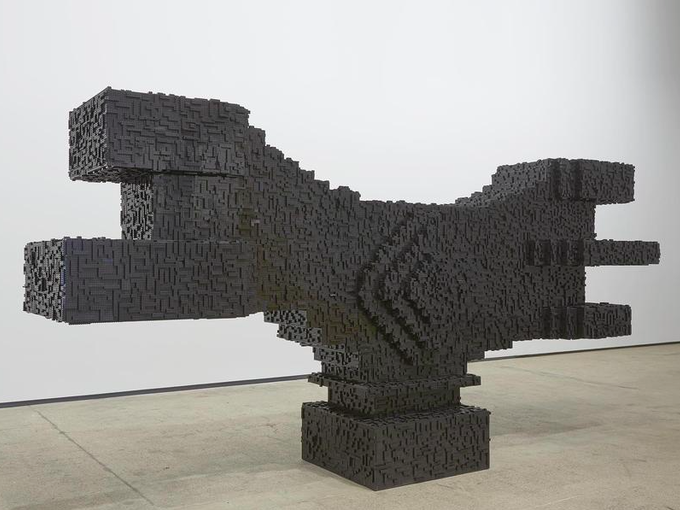 One may borrow this notion to contemplate Los Carpinteros’ works for they seem to exist in a space of ‘otherness’: it is neither here nor there, analogously mental as it is physical. 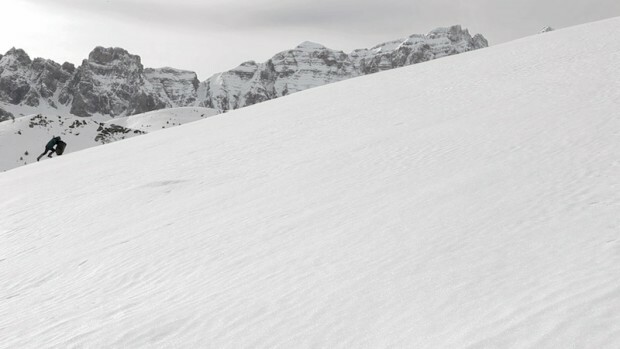 It is precisely this fine balance, struck between the curious and the common that one marvels in their work, for beyond testing the boundaries of artistic practice, they also toy with what the viewer knows, recognises and perceives. 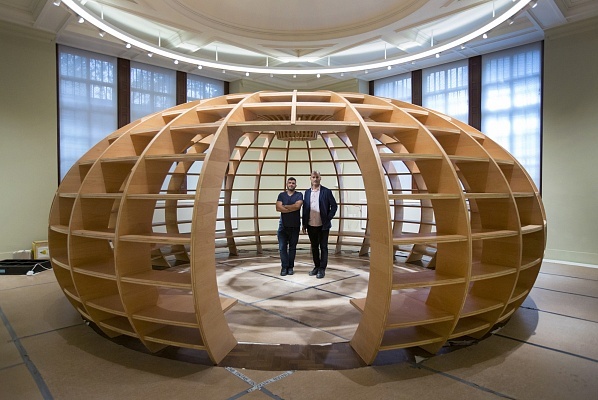 Los Carpinteros have held multiple solo exhibitions around the world including at the Thyssen-Bornesmisza in Madrid, the Kunstmuseum in Thun and the Faena Art Center in Buenos Aires. 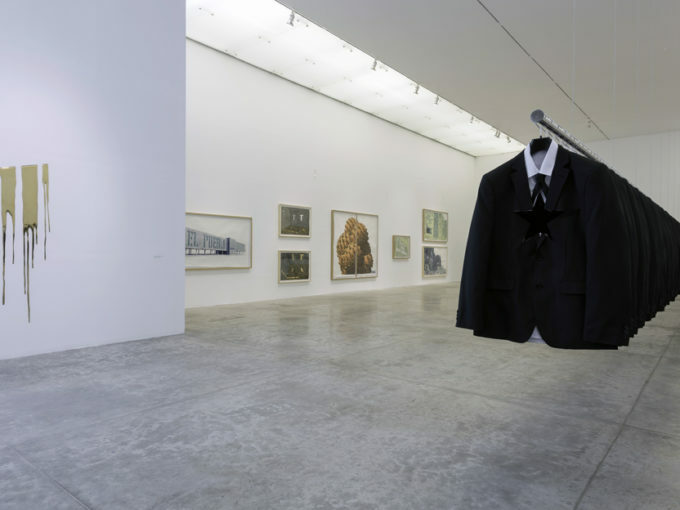 Their work has been continually exhibited in notable group exhibitions such as at the XI Havana Biennale, Cisneros Art Foundation, Museum of Modern Art in Medellin and Hayward Gallery in London. 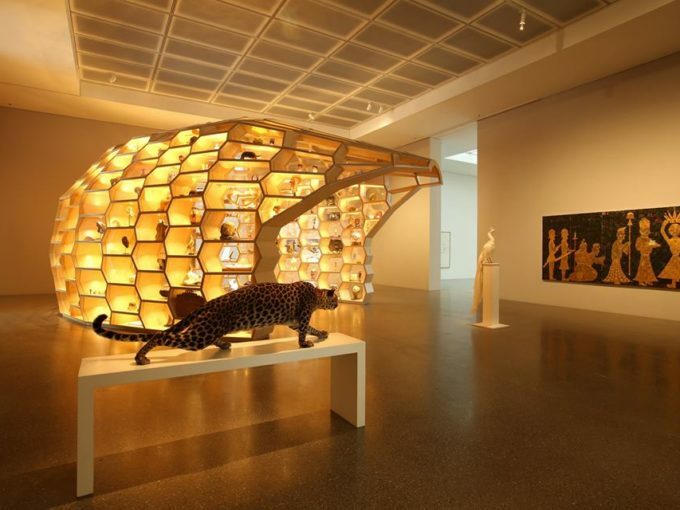 Los Carpinteros’ oeuvres are held in several important collections, including the Centre Pompidou, Daros Foundation, Farber Collection of Contemporary Cuban Art, Hirshhorn Museum, MoMA, Tate Modern and Thyssen-Bornesmisza in Vienna. In 2012 they collaborated with Absolut Art Bureau on the public installation Güiro exhibited to popular acclaim at Art Basel Miami Beach.